A river that flowed out of the northern parts of Fangorn Forest, and flowed eastward to join the Anduin in its building southward rush. 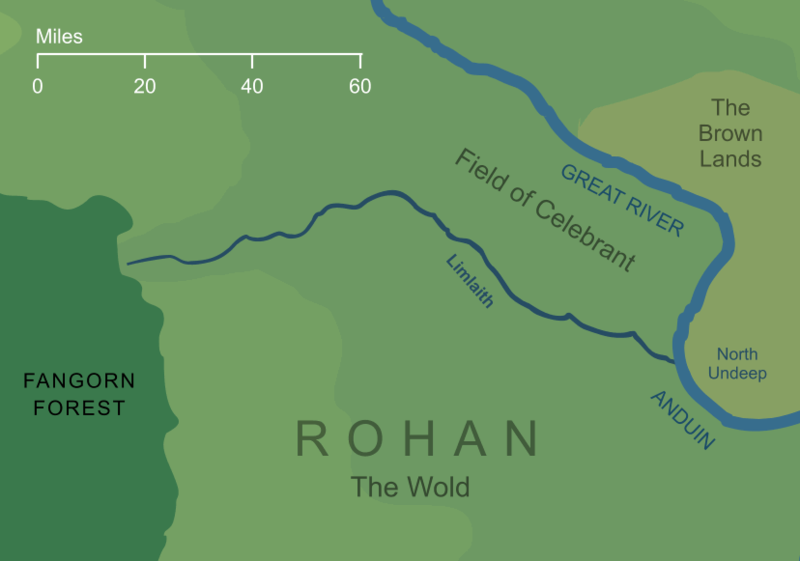 In ancient days, it marked the northernmost point of Calenardhon, and hence of Gondor's borders, but at the time of the War of the Ring, it lay on the borders of Rohan. Men called it the Limlight, and that is the name used throughout The Lord of the Rings.